Sales and timing are always inextricably intertwined, and it goes without saying, therefore, that for property sales, January is not a really busy time. However, your spring sales deserve early preparation and what better time to get things in order when putting your house for sale? People will always be looking for serious and reliable clients. To meet the market standards and avoid devastation at any point in time, it’s advisable to start hunting for a prospective home where you’ll move to upon sale. The most and highly recommended buyers are usually those with a complete sales chain. In a case where this cannot be established, a client may be advised against getting engaged in such deals. However, some manageable exceptions are such as one where an owner with a highly saleable property purpose to sell then buy within the same area. Such a seller may relax and still receive a good offer for their property. The color scheme of an agent’s board is not in any way a sign of their sales’ successes. However, the number of boards near their office should raise eyebrows, and thus, draw attention. 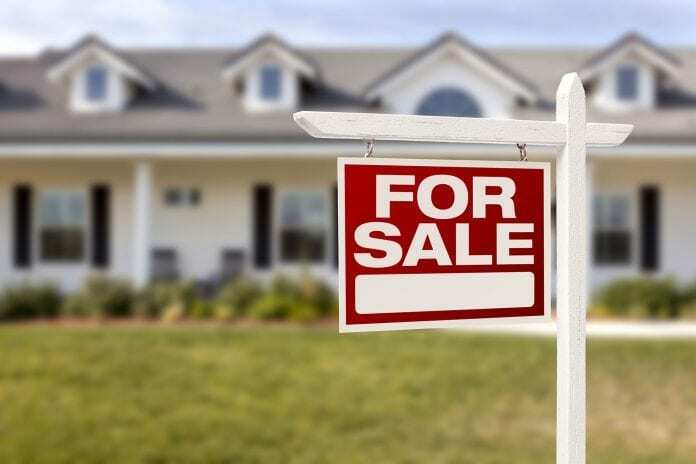 Boards with the “For Sale” sign are not often a good indication of proper sales, as cases of overpricing homes may be a common happening or the agent offers cut prices. It could also be that they have no commission and while this may be a good thing, the fee may blow to a whopping twice of what other state agents offer. Boards with the “Sold” sign, on the other hand, are an indicator of a job well done. This will also mean that there may have been more than one interested party. One buyer having won the sale, there could be a list of those who didn’t and could be ready to make your purchase thus saving you a lot of time. A sole agency agreement becomes relevant at this point. This is an agreement with an estate agent for a property sale, whence a term of 8 to 12 weeks during which the seller should neither switch to nor seek out other agents, is established. A breach of this leaves the seller liable to an extra commission. In the event of termination of the agreement before the agreed term expires, the seller will still be liable if the state agent who took over makes a successful sale within the prior remainder of the term from the terminated agreement. 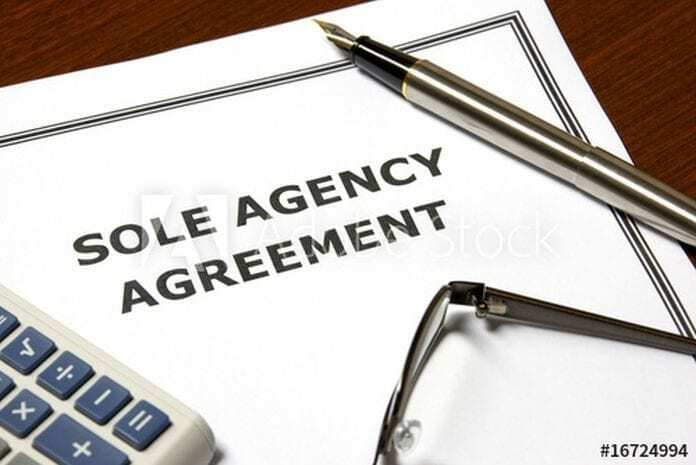 Multiagency agreements are bound by neither by a term nor a number of agents a seller can have. The agents, in this case, work independently and the one that wins a sale gets paid. While both agreements have their pros and cons, a sole agency agreement turns out to be cheaper. However, taking this choice is signing up to an unbreachable term of up to 12 weeks with an agent. Therefore, landing a wrong agent will bear nothing but up to 12 wasted weeks, so choose carefully. Getting just one of these steps wrong can land you in a world of stress. Be sure to be thorough at every step. This is probably the biggest transaction of your life, after all. When you get these three steps in order, the sale of your house should be a breeze. 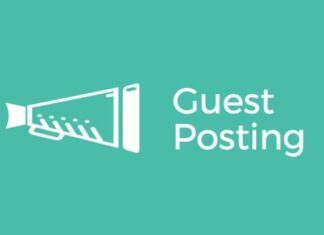 Previous articleWhy Celebrities Use Personal Trainers – It’s Not Why You Think!